We've all seen the classic Autobot and Decepticon symbols (and their G2 versions) everywhere. They've stood the test of time and have become pop culture icons. From time to time, however, other symbols have been used. Sometimes a series had a new faction, sometimes a sub team needed additional flair, or sometimes it just would be fun. 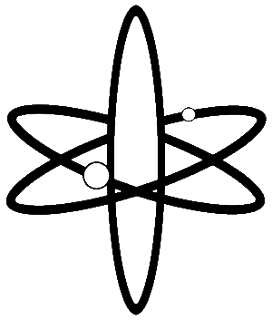 I'd like to take the time to highlight a few of these symbols that stood out in what I plan to be the first part of a recurring series of posts. As 2016 is the 20th anniversary of Beast Wars and also is a personal favorite of mine. 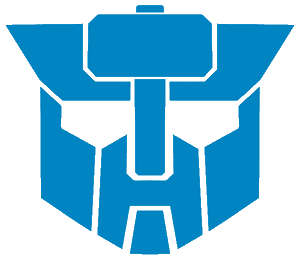 So I thought I'd start off with some symbols featured on Transformers during the beast era! During Beast Wars Neo, Unicron unleashed a team of powerful bots to wreak havoc named 'Blendtrons'. 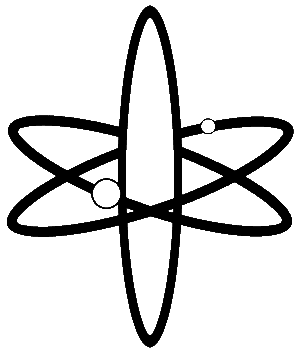 Later on after the beast era, this symbol was used to mark Heralds of Unicron. 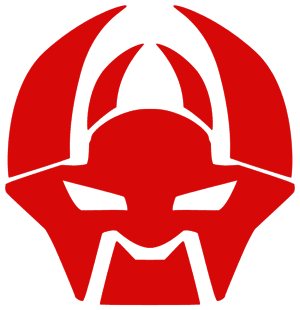 Speaking of powerful bots, a new team of Dinobots were introduced in the Beast Machines with an all new symbol. 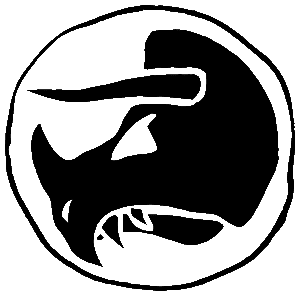 Looking like a cave drawing, this symbol adorned the spark crystals of all the new Dinobots except for a late team edition, former Predacon Commander Magmatron! As the popular Beast Wars toy line was ending and the follow up series Beast Machines was filling up store shelves, Hasbro introduced a new faction to the Cyberjungle. Made from unused Animorphs (that's a story for a different time) molds with some new tooling. Beast Wars Mutants were Fuzors who had been infected by a virus created by Megatron. Trapped in their beast mode, they could change from one beast to another! Long before The Wreckers were starring in fan favorite IDW comics, the team was introduced all the way back in UK issues of the original G1 Transformers comics. During the 3H BotCon run, the team had a starring role in the conventions yearly comic! Available at each years convention, the team heavily featured the conventions exclusive figures. 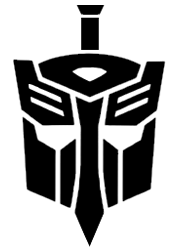 That's all for now, special thanks goes out the the incredible TF Wiki for the great images of these symbols.